Homebuyers Requiring a Mortgage are Scrambling to Buy before year end. Steveston and surrounding real estate will likely be affected by the change in qualifying rules for mortgage to come into affect January 2018. The popular communities with young home buyers of South Surrey, Surrey, Coquitlam, Langley, because of their relative affordability, will likely be especially challenged. 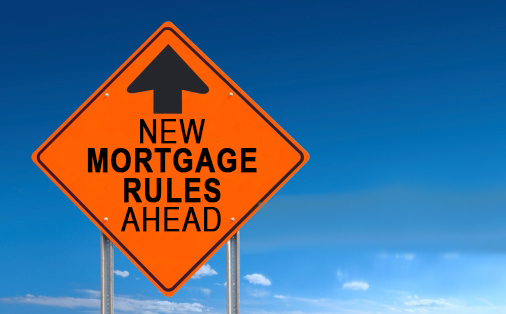 If you know anyone planning to buy soon and will require a mortgage, even with 50% down, it may be to their advantage to buy now as the mortgage specialists are saying that such homebuyers will lose up to 20% of their purchasing power with the new rules. Call me to find out is buying or selling now or in the new year is best for you.